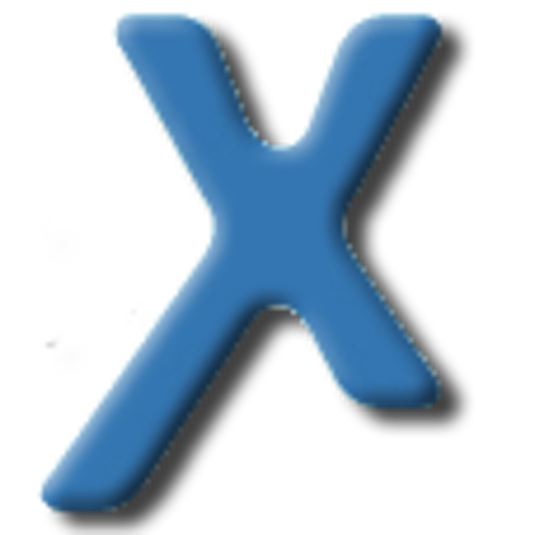 AnonymoX is an initiative for anonymization in the internet. The aim is to restore the users right of anonymity in the web. Most websites monitor the behaviour of their users, giving the websites hosts the ability to analyze the general users behaviour and create detailed user profiles, which often times are sold to third parties. A thread for the freedom of speech of the internet manifests in the repression through federal or private organizations. More and more governments censor websites with the excuse of child safety, copyright infringement or the fight against terrorism and thereby limit the freedom of speech. Also blocking users by based on their origin with GeoIP-Blocks is applied often, for example at media platforms like YouTube. With anonymoX your are able to bypass many sorts of blocks by jelling a virtual Identity in another Country with only a few mouse clicks. Instead of accessing a website directly, it'll be first opened by one of our servers, called Proxy. This Proxy hides your true internet identiy and makes it look as if not you, but the Proxy is currently visiting the website.